Local Fianna Fáil TD, Sean Haughey has said the vandals involved in this week’s frightening attack on a Malahide bound train at Clongriffin station must be identified and face the full force of law in other to deter similar behaviour from re-occurring. 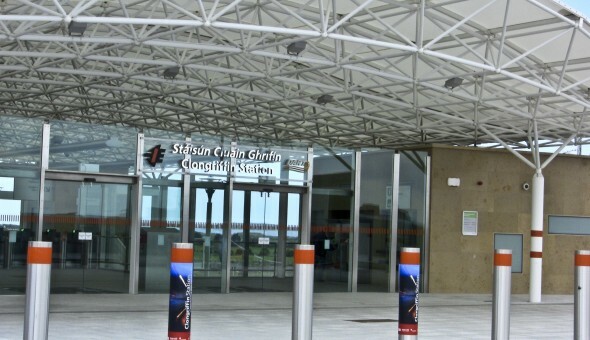 The Deputy was commenting following widespread reports of an incident at Clongriffin DART Station earlier this week which involved up to twenty youths while passengers were on board carriages. He said, “While this incident has garnered much national publicity, sadly this is not the first of its nature to have occurred in the area. I have previously raised concerns regarding anti-social behaviour in Clongriffin and other surrounding areas including Fr Collins’ Park. “The long standing issues with anti-social behaviour have not been left repeatedly unaddressed and have now reached a new peak. “The threatening behaviour that’s causing huge fear and intimidation is predominately from teenagers both girls and boys but it’s important to acknowledge that these youths are not necessarily from the immediate locality. 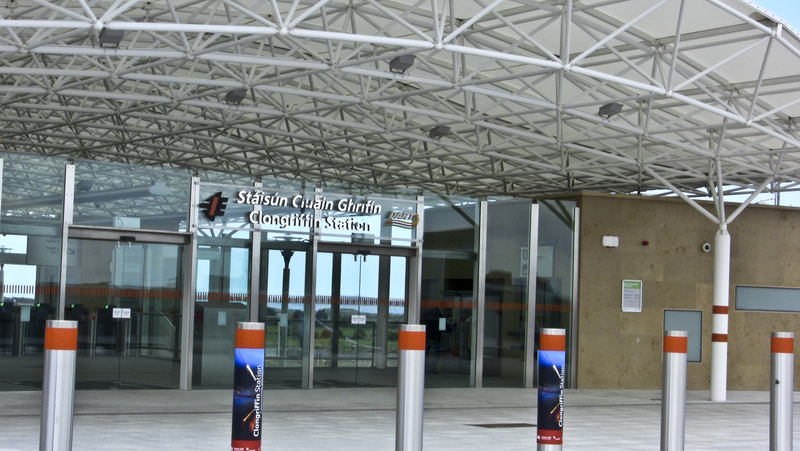 “Increasing the level of security at the station does show a determination from Irish Rail on improving the situation for rail passengers but ultimately security personnel do not have the powers necessary to contain the problem. He added, “As more and more families look towards moving to North Dublin, the greater Clongriffin area is rapidly expanding and has already become one of the largest urban areas in Europe. “Development is underway in much of the area and planning permission has just been granted for 15 storey apartment blocks which will inevitably increase the local population. “Despite this, no plans are in place to establish a Garda presence in line with the percentage population and the closest Garda Station is 15-20 mins down the road. “The Gardaí stationed in Coolock are already overrun and operating at capacity to try to cope with local anti-social behaviour and criminality confined to that area. “The people of Clongriffin and those that rely on rail services through the station must be protected against this kind of thuggery and criminal damage – for that to be the case the Minister should recognise the necessity to allocate more Garda resources to ensure full public safety.,” concluded Deputy Haughey.